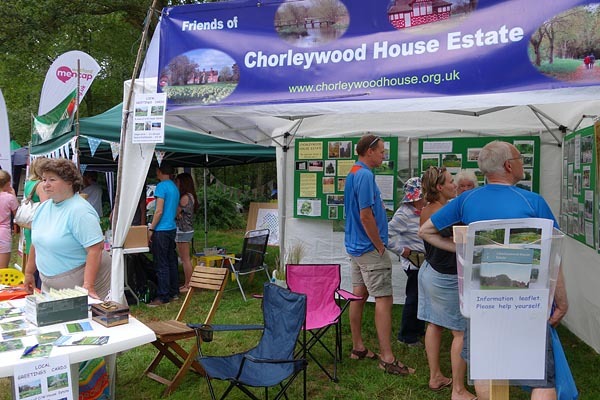 Each summer, the Chorleywood Parish Council organizes Village day on the Common. 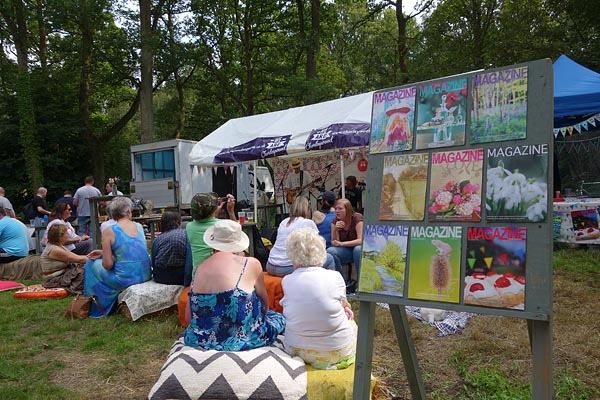 Many local organizations have a stall there, and we have found a lot of interest in the Estate grounds. The commonest comment is “I didn’t know the estate was there and open to the public”.